Corton Suffolk. 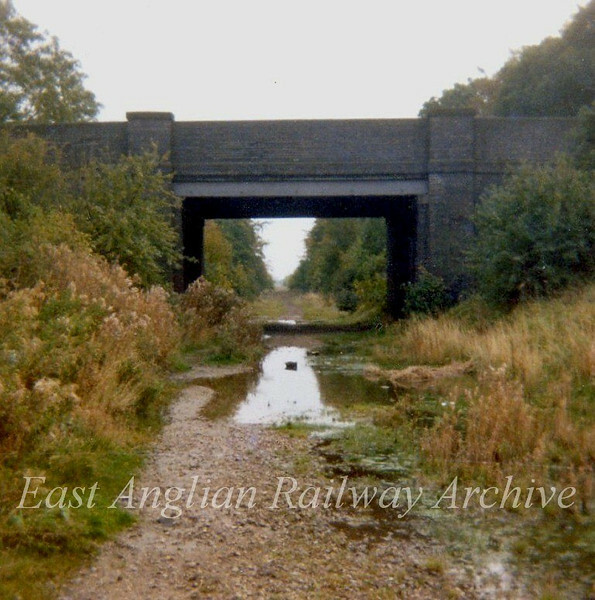 Bridge carrying Corton Long Lane over the Lowestoft to Yarmouth South Town line. Bridge number 2428. 25th November 1974.